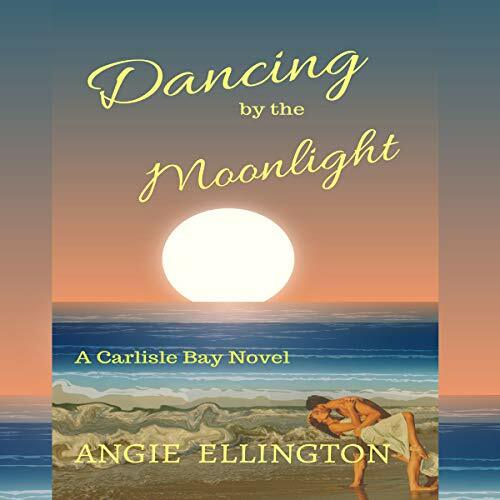 Angie Ellington is a NC native & writer of women's contemporary fiction mashups. 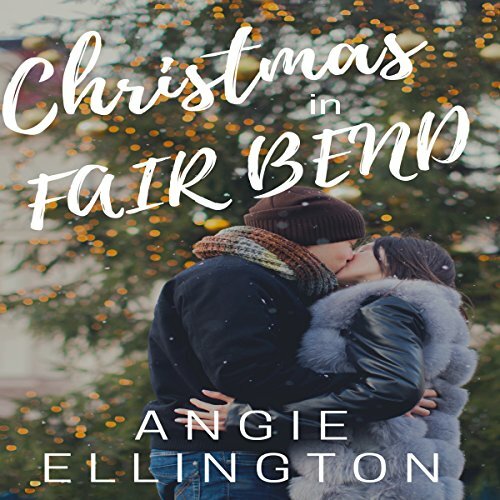 References of her books include "Hallmark Channel meets Friends". 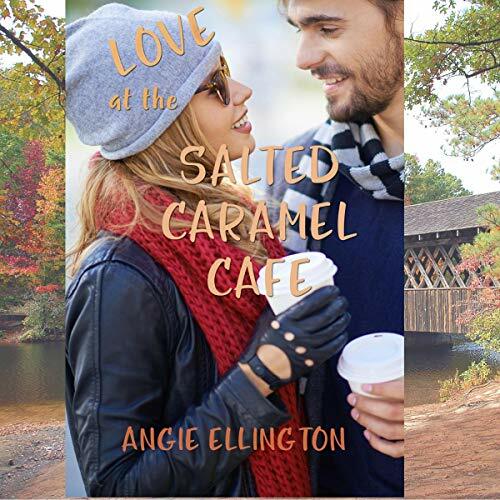 When she's not catering to her pets and their every whim, or pretending to enjoy an action flick with her husband, Angie creates sweet and sassy inspirational romances. 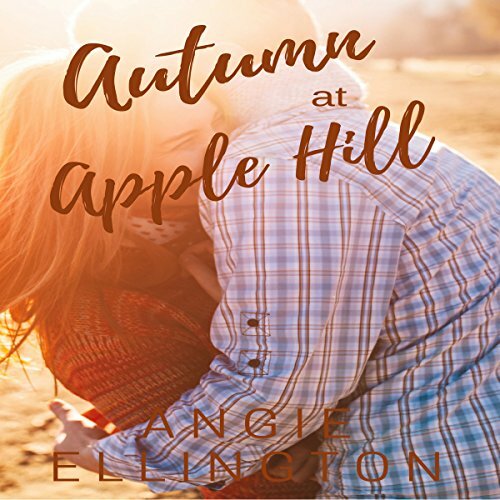 A great second chance at love romance!